Fits Miele S140-S157 Series uprights that use style K/K vacuum cleaner bags. 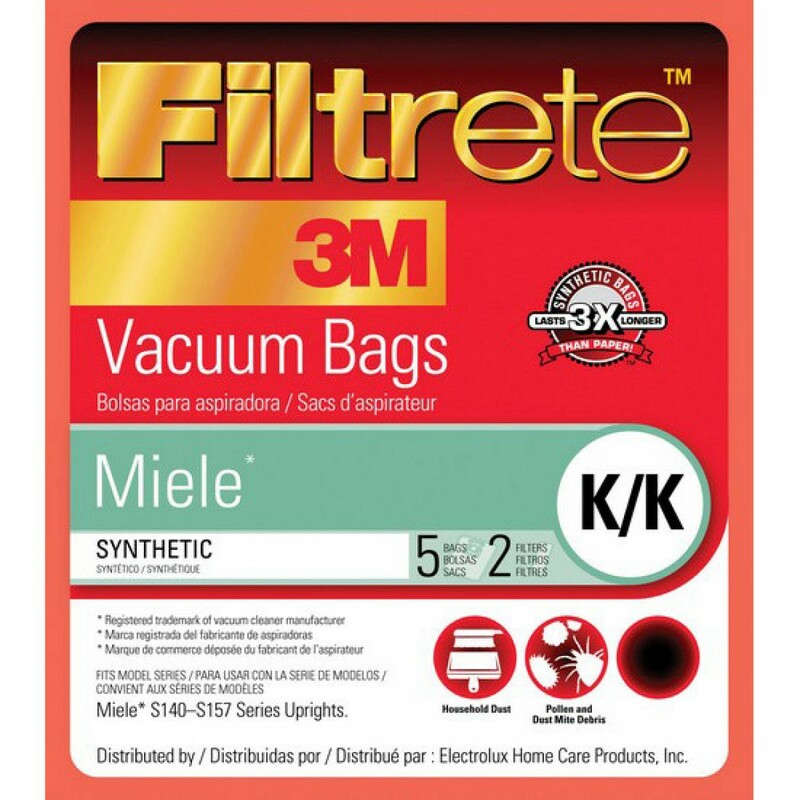 By trapping more of the dust, debris, pollen and dander that can flare up allergy symptoms or dirty up indoor air, 68706 3M Filtrete vacuum bags help keep your home cleaner and air more breathable. A genuine OE part, equipped with 3M technology, to help ensure your Miele vacuum performs to the peak of its ability. 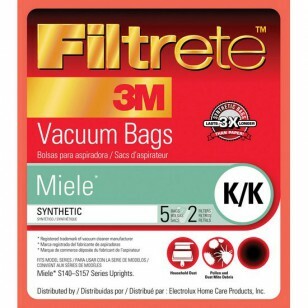 Help keep your indoor air as clean as possible by ordering the 68706 3M Filtrete vacuum bags your Miele needs today!